This is one of my favorite ‘restaurant meal hacks’ or ‘copycat’ recipes that I’ve ever made. I make this often…at least twice a month. And that’s rare for me to make the same thing twice, that often. We all love it…it has the perfect balance of sweet and spicy. And amazing flavors from the bell peppers and the coconut milk and curry powder, of course. 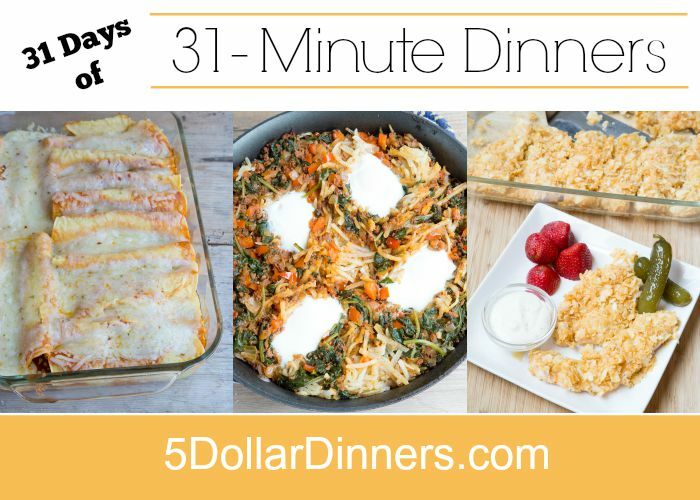 AND…it cooks up in less than 15 minutes! 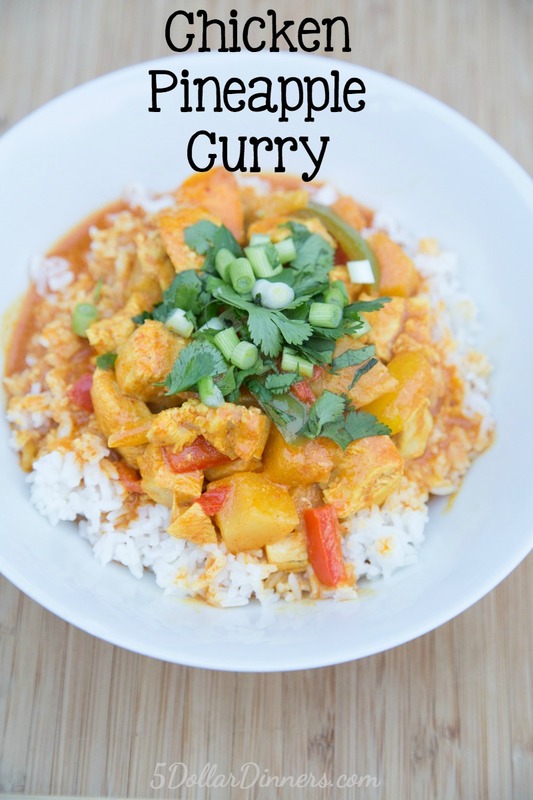 See the full 31-Minute Dinner Recipe for Chicken Pineapple Curry here!